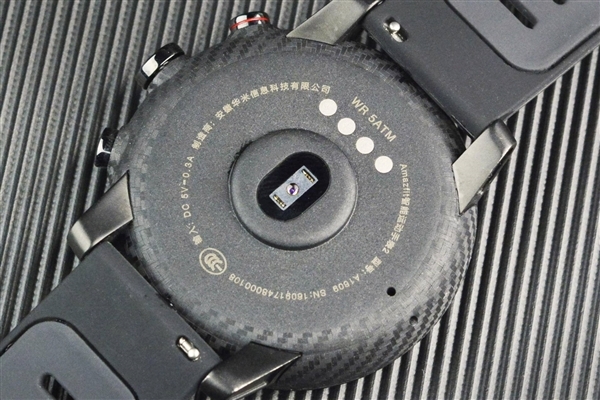 The text below was translated via Google. 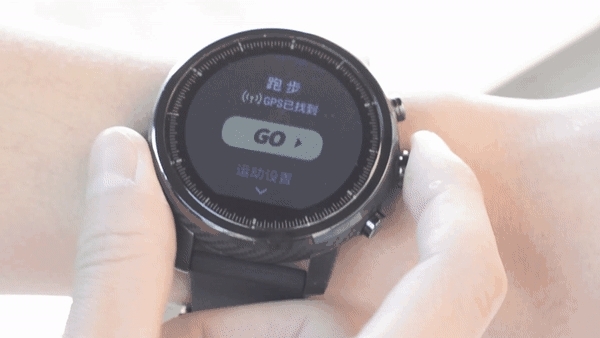 It’s… interesting. 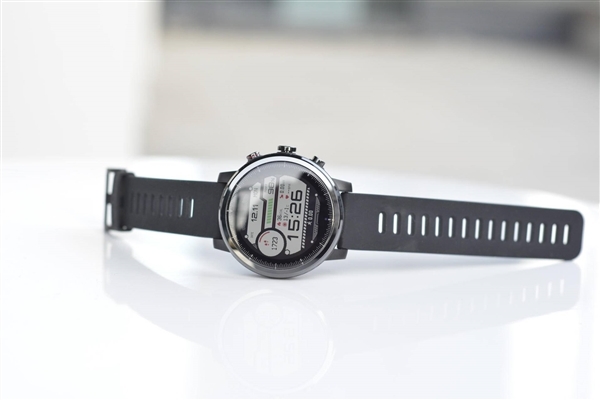 Some great new photos of the watch though! 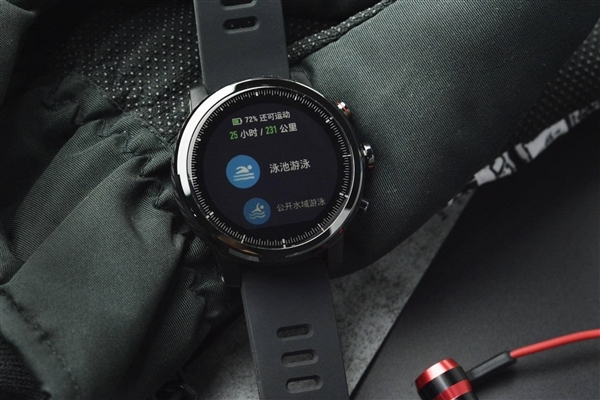 A few days ago, millet eco-chain enterprise technology officially released AMAZFIT Smart Watch 2 generations. 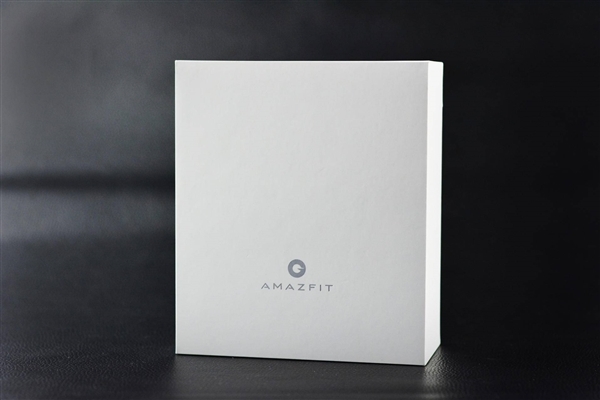 A total of two: AMAZFIT Smart Sports Watch 2 and 2Sun exclusive Edition. 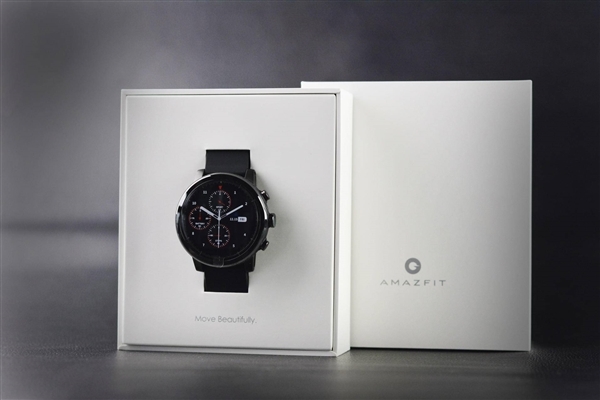 Appearance, AMAZFIT Smart Sports Watch 2S Premium Edition uses a 2.5D sapphire glass table mirror, the bezel is durable wear-resistant zirconia ceramic, 316L stainless steel keys and lugs, with the 3D laser carbon fiber texture watch body, sports Or business situations are very wild to wear. 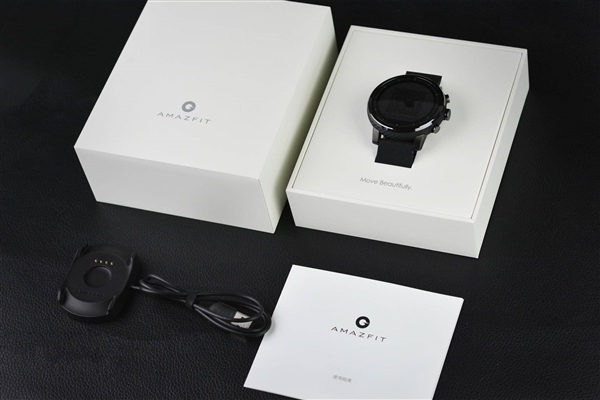 Function, AMAZFIT smart sports watch 2 generation built-in Sony 28 nm low power GPS crystal element supports 11 kinds of sports modes: running, walking, outdoor riding, swimming pool, open water swimming, indoor running, indoor cycling, elliptical, Mountaineering, Trail running, Triathlon. 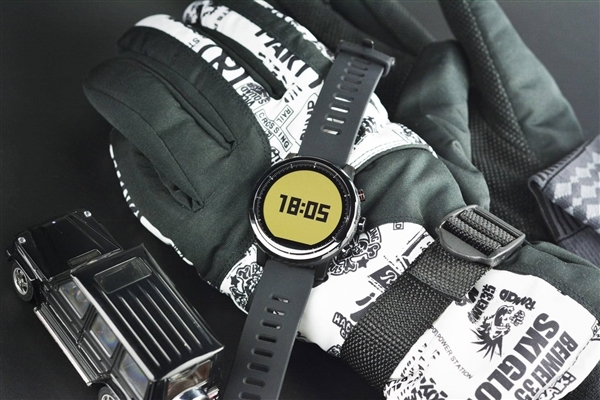 It incorporates the Firstbeat kinematic algorithm which gives the corresponding data of exercise physiology after exercise: the maximum oxygen uptake (VO 2 max), exercise effect (TE), exercise load (TD) and the time required for recovery. 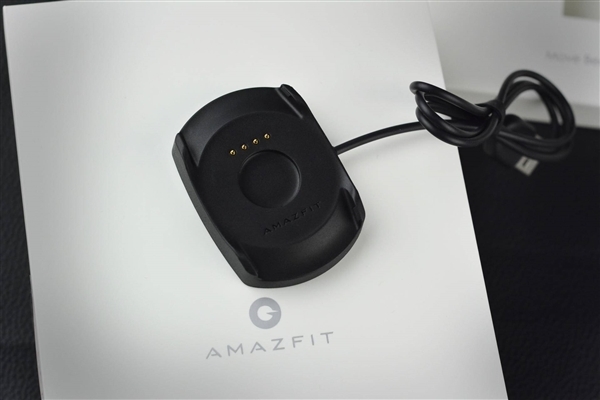 Help users improve their athletic ability and performance. 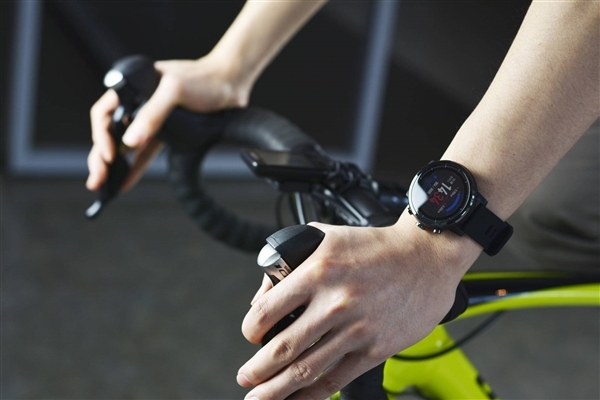 Life, the official said, AMAZFIT Smart Sports Watch 2 generation GPS mode in the full open, life of up to 35 hours, can easily support 100 km cross-country race. 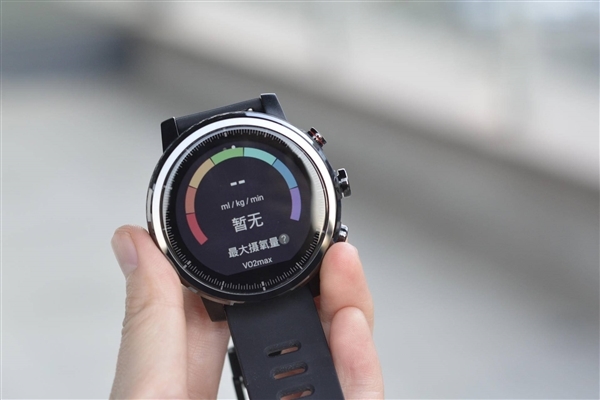 Daily use, but also be able to do 5 days life. 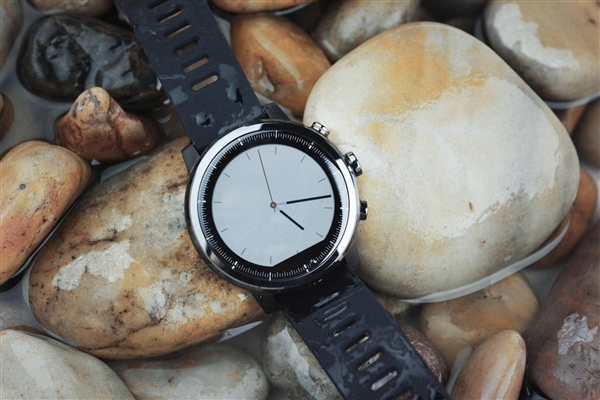 In addition, AMAZFIT Smart Watch Generation 2 also has super waterproof. 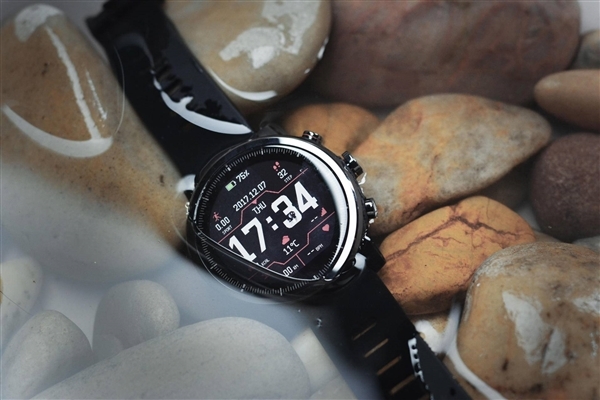 The official said the waterproof rating of 5 ATM, equivalent to underwater 50 meters, and supports swimming patterns, record swimming data, but also to identify professional data such as swimming position. 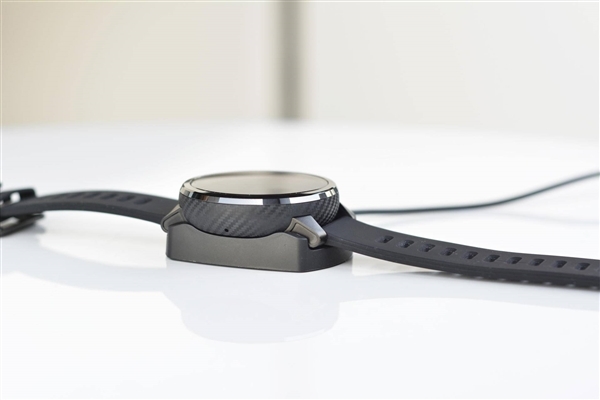 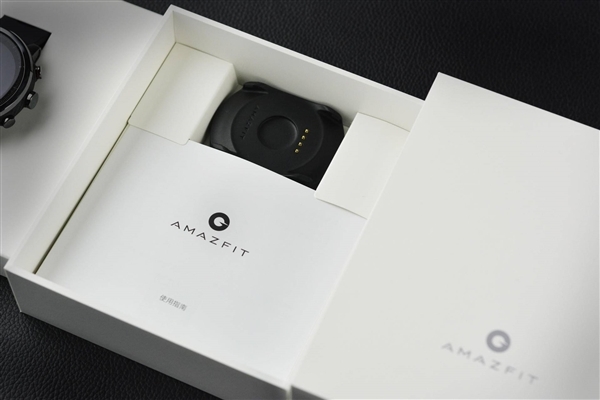 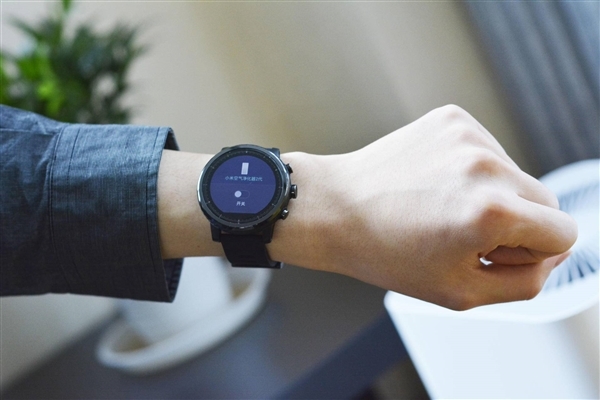 Price, AMAZFIT Smart Watch 2 priced at 999 yuan, enjoy the version of 1499 yuan. 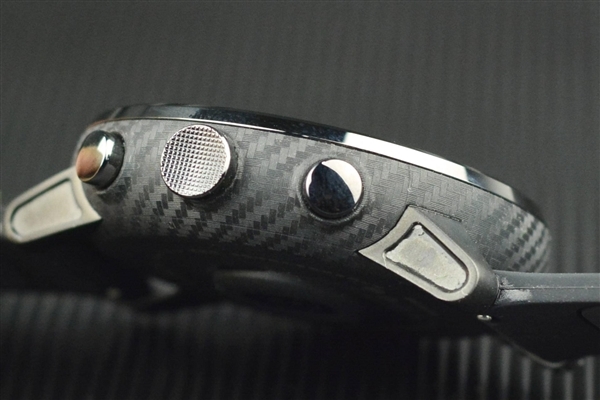 Now, let’s take a look at the out of the box tour.